The Biofinity® toric design features now available in a 1-day lens. 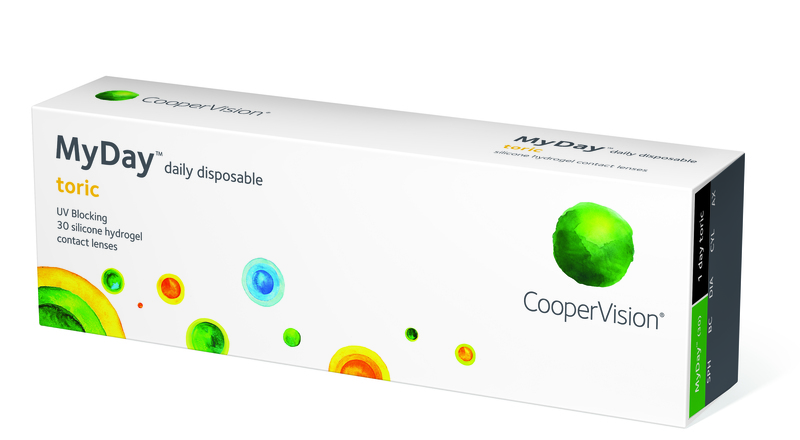 1.Manufacturer stated oxygen transmissibility values (Dk/t): MyDay• daily disposable (100), dariti• 1 day (86), 1-DAY ACUVUE• MOIST• (25.5), Soflens• daily disposable (24), ‘Compared among CooperVision• silicone hydrogel contact lenses. Data on file.